I'm currently working on multiple new albums: Drive-In With Cindy, Fingal's Cave, Palaeolithic Spirits, Space Priestess and Nuke. 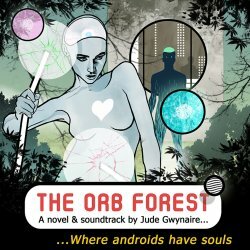 Work has also begun in earnest on a new sci-fi thriller entitled 'The Orb Forest'. I aim to release a soundtrack to accompany the novel in the near future. 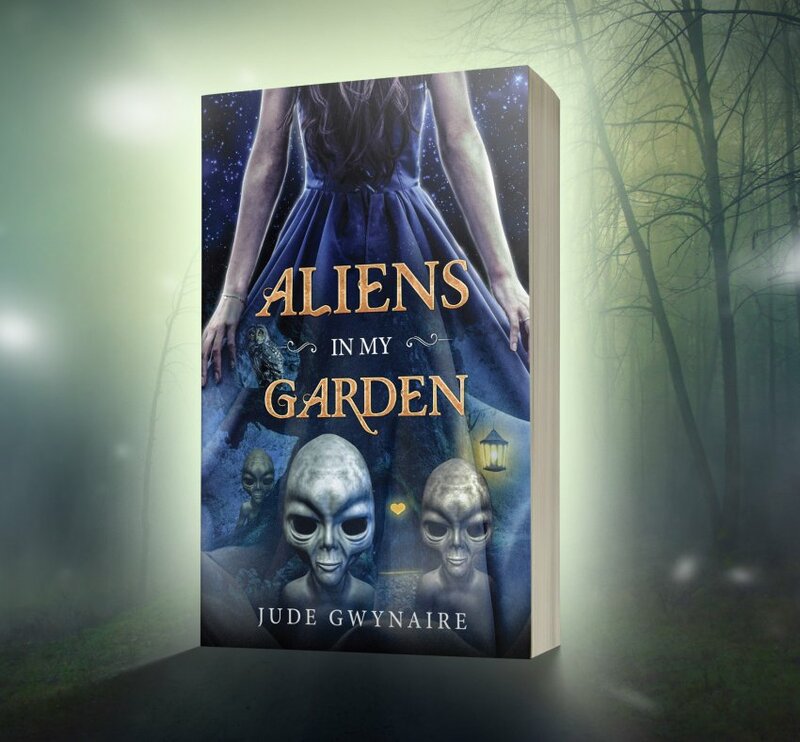 My children's/YA fantasy/sci-fi novel, 'Aliens In My Garden' is now available in paperback and on Kindle from @ProdigyGoldBks. Please order by clicking the book link below. The novel is also available from most online book shops, and will shortly be available as an audio book, too (look out for the hardback version in 2019!). Copyright (c) 2010 - 2019 Jude Gwynaire. All rights reserved.